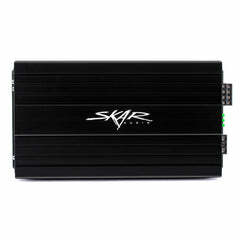 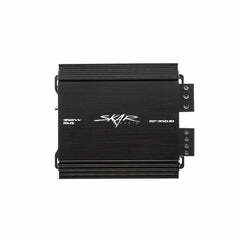 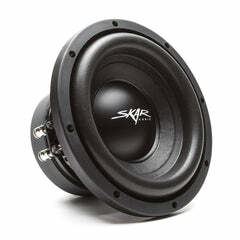 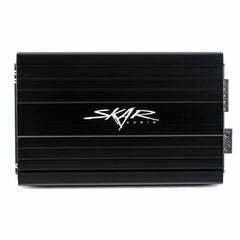 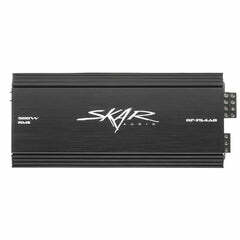 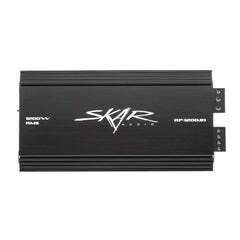 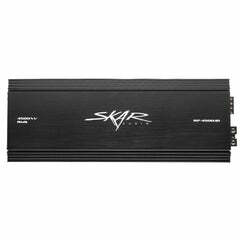 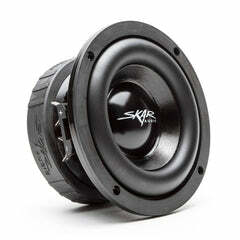 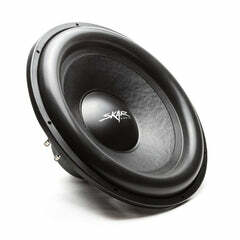 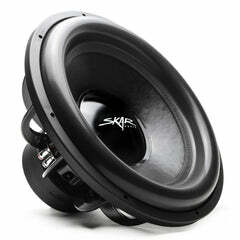 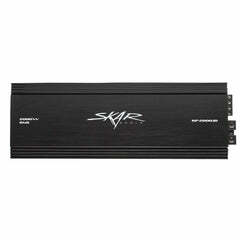 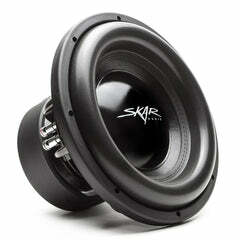 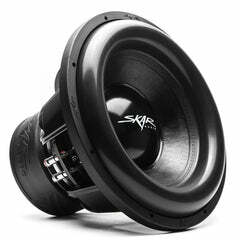 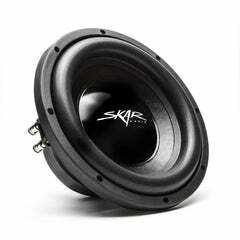 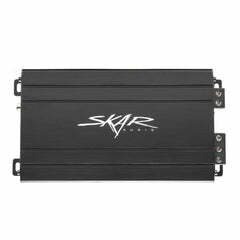 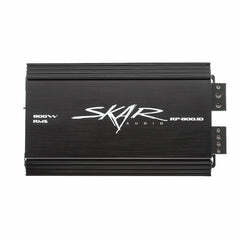 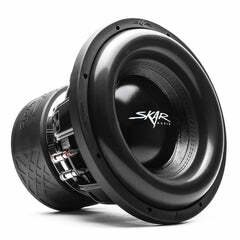 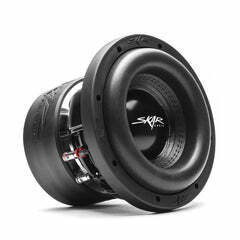 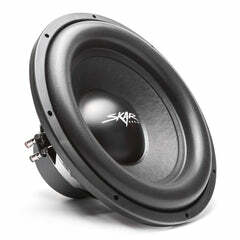 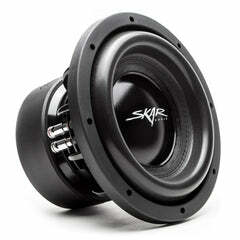 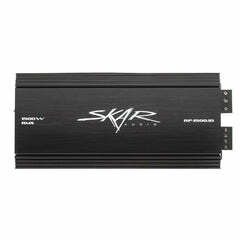 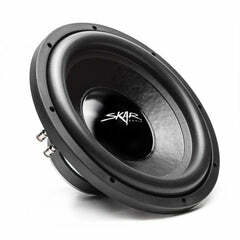 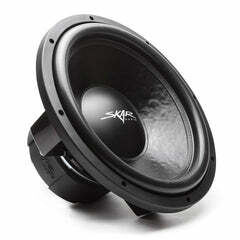 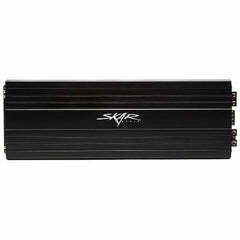 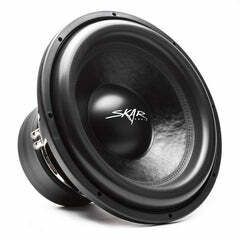 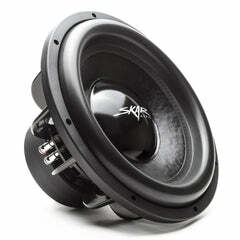 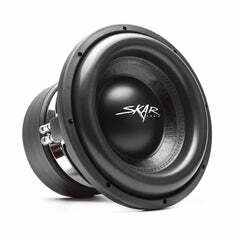 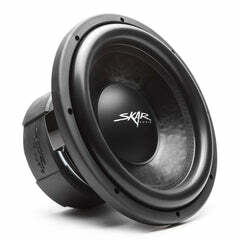 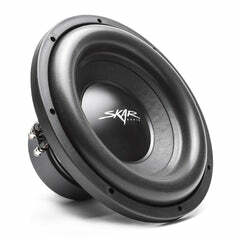 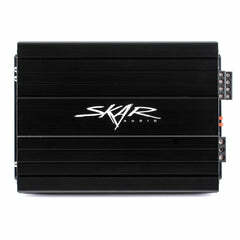 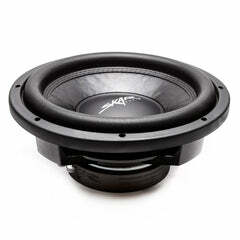 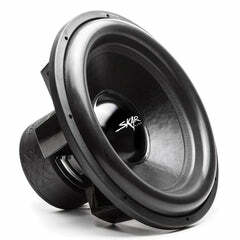 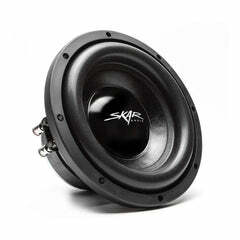 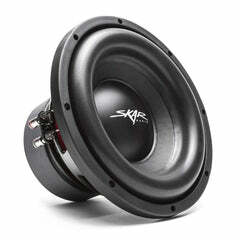 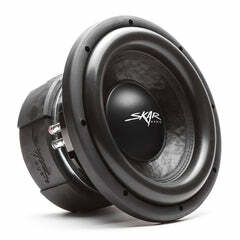 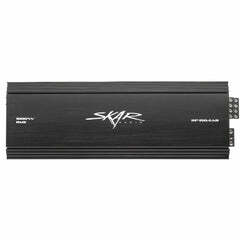 The Skar Audio MA subwoofer series was engineered to offer a powerful SPL subwoofer in a compact 8" design. 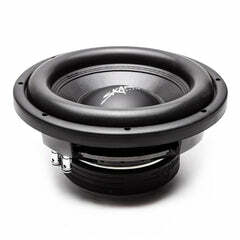 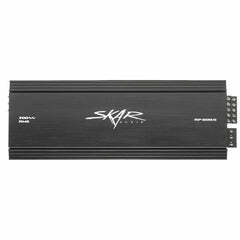 The MA series utilizes a powerful dual slug ferrite magnet as well as a high temperature 2-inch copper voice coil driver to offer ultra low end bass frequency response. 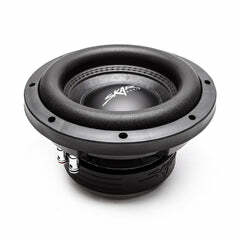 Quickly becoming more and more popular in the competition lanes, the powerful MA series is sure to impress.